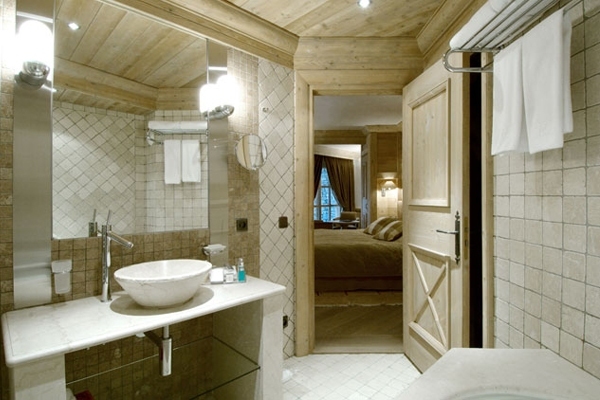 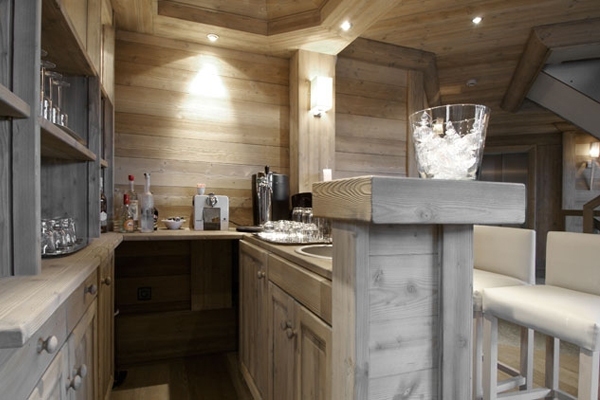 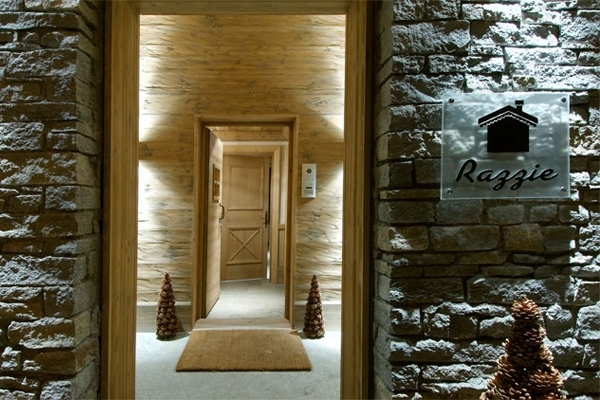 Chalet Razzie is nestled just behind the Pralong chair lift, close to the Bellecote piste. 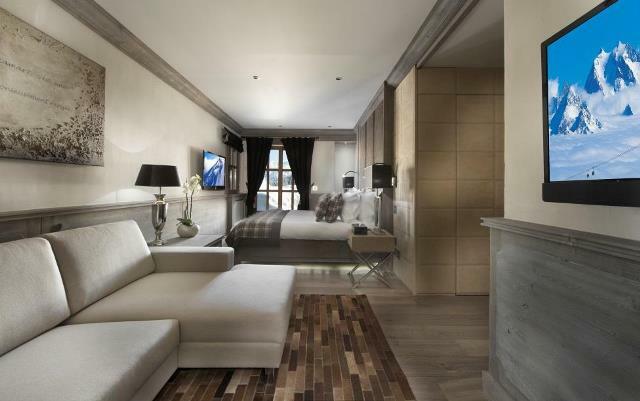 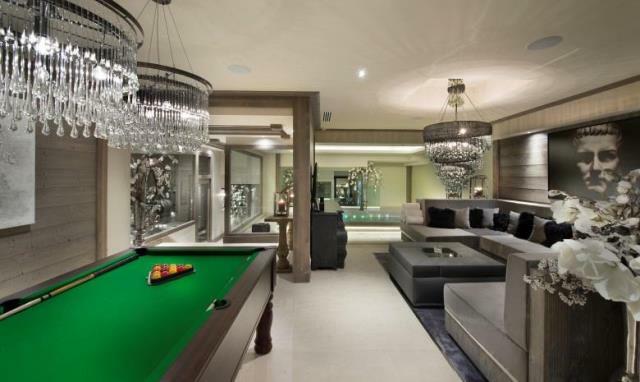 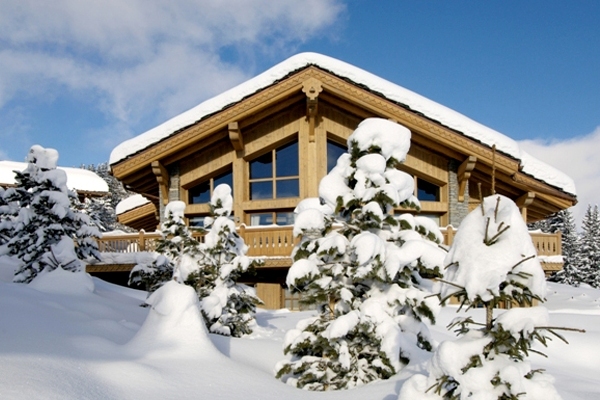 It offers easy access to the slopes yet the desired privacy and exclusivity. 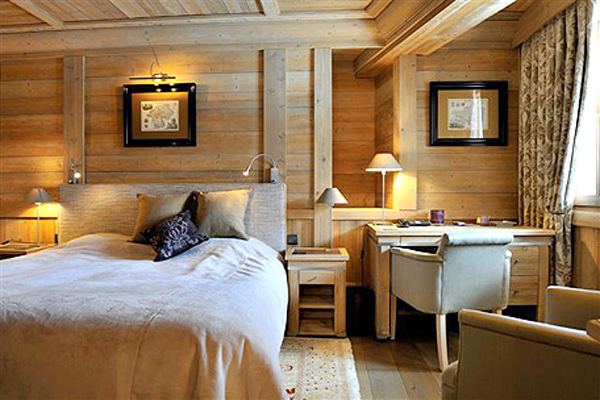 The south facing terraces offer an idyllic 'sun trap' for sunbathing, 'apres-ski' relaxation, reading and pre-dinner drinks. 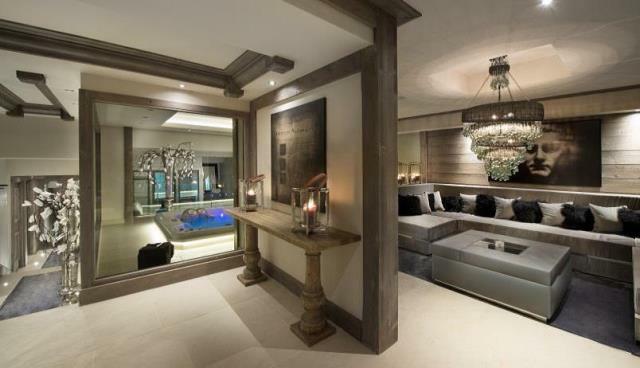 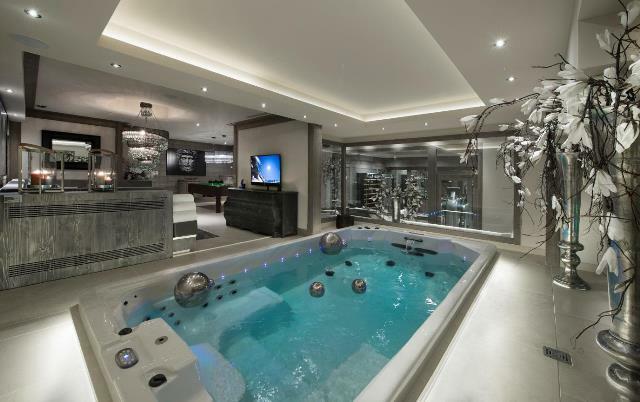 The new spa facility comprises a large Jacuzzi with swim jet (4.20m x 2.20m), hammam and sauna, with a relaxing TV area. 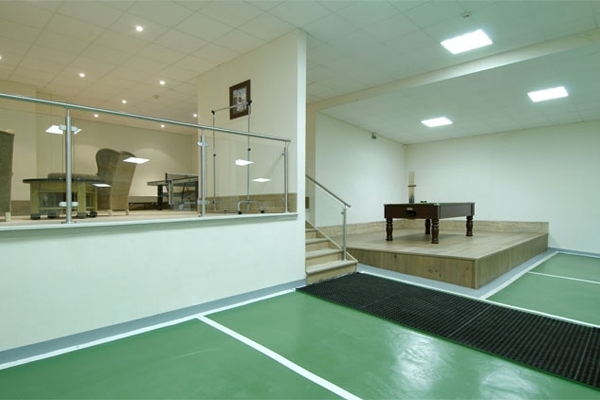 There is an independent gym and massage room for those wishing to either be pampered or to work-out. 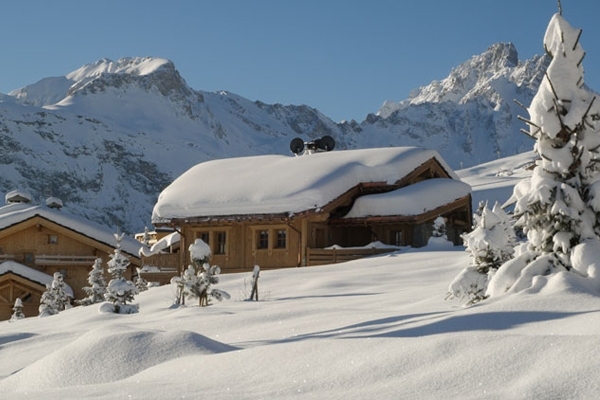 The chalet makes for a perfect mountain escape, both for those looking for a ski adventure or those simply wanting a relaxing break. 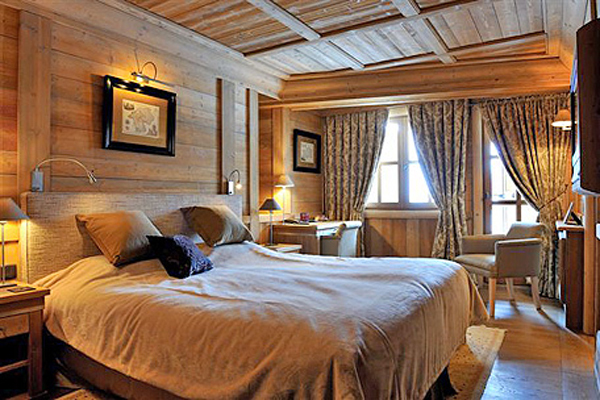 There is a chalet manager available throughout your stay at your disposal to help make your stay more enjoyable. 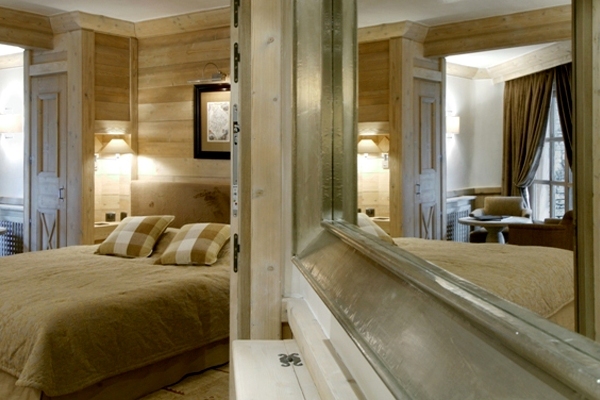 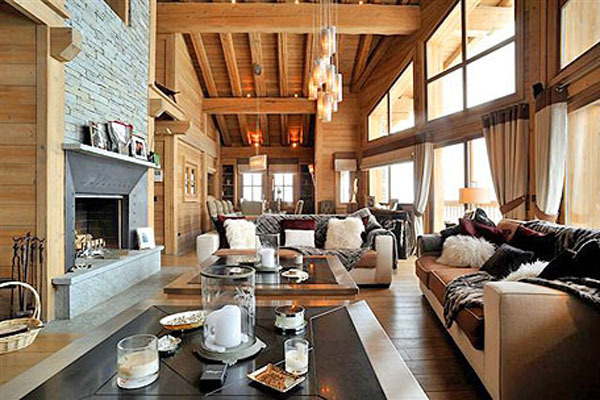 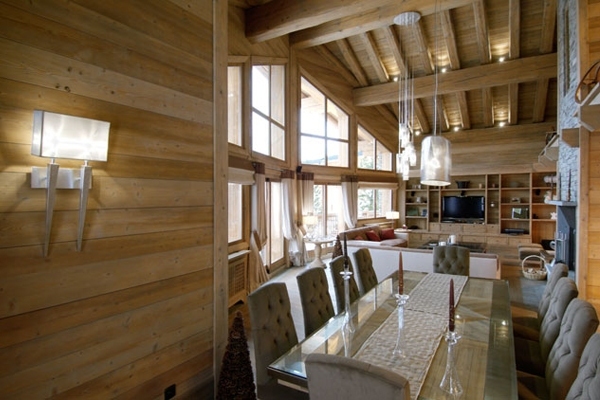 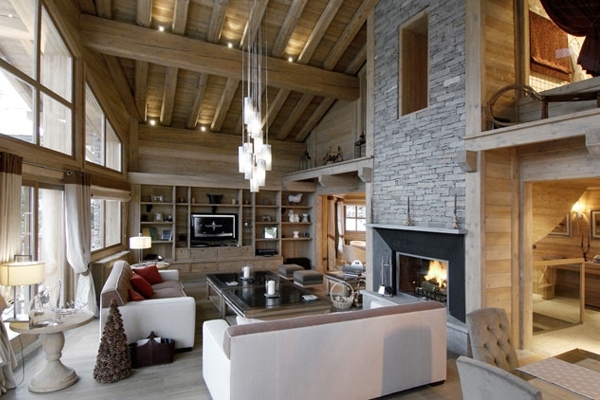 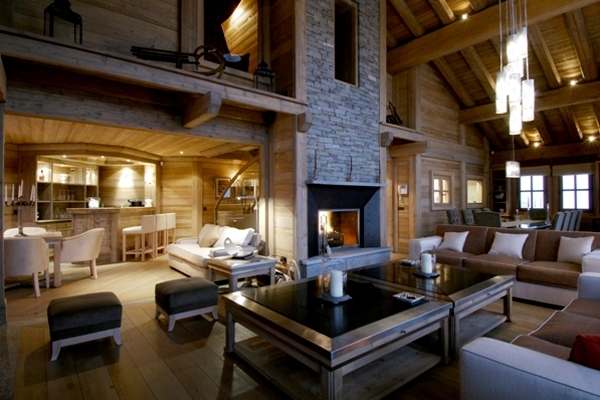 Chalet Razzie is located 20 meters from the Bellecote piste and 100 meters from the Pralong lifts.